Rolls Royce has just revealed pictures and information about the new addition to their family. The Rolls-Royce Cullinan has arrived. 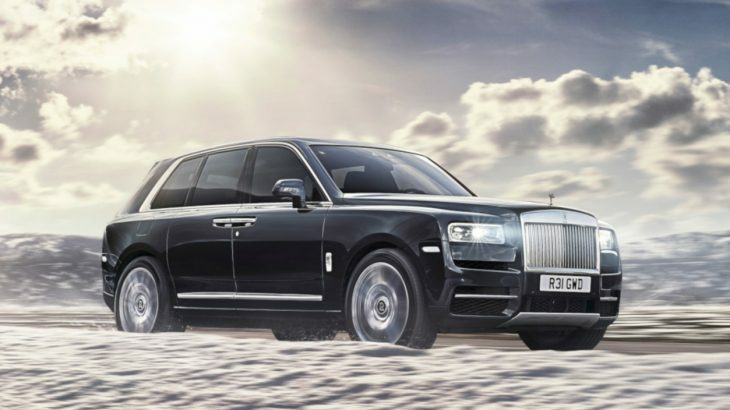 Presenting the all-terrain SUV from Rolls-Royce which makes luxury off-road travel a reality for the first time. This model offers drivers seeking luxury travel the opportunity to drive in style off the beaten track, on the open road, all-wheel drive and off-road modes. Rolls Royce invites drivers to ‘confront each challenge with undeniable strength’ claiming that ‘pinnacle luxury travel is now effortless, everywhere’. Cullinan has been designed for one life, many lifestyles. It is for those who live a life of many facets and know that anything is possible. Innovative details enhance every journey and the signature Rolls-Royce motifs speak to a heritage of perfection at every level. Their acclaimed mastery of craftsmanship creates a new dimension in luxury adventure. Advanced chassis technology and the unique aluminium spaceframe handle the most dramatic landscapes with intelligence and ease, making freedom of drive accessible for Rolls Royce lovers. 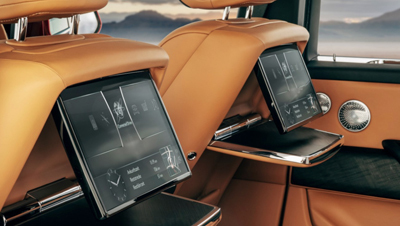 Comfort is not overlooked (as you might expect from Rolls Royce! ), within Cullinan’s palatial Suite, you are cosseted from the elements in pure luxury and uncompromised comfort. The Rolls Royce Cullinan is the coming together of years of design refinement, the manifestation of an adventurous vision. Bold lines augment Cullinan’s intimidating presence. An iconic silhouette reflects its robust beauty.